I have neon tetras and corys in a 29 with one male betta. No problems. I would think the Harlequins and Betta should be fine in a 70. I'm no expert however. I don't see any problem either, Jerry. But, be sure to add a floating plant. Bettas like them. 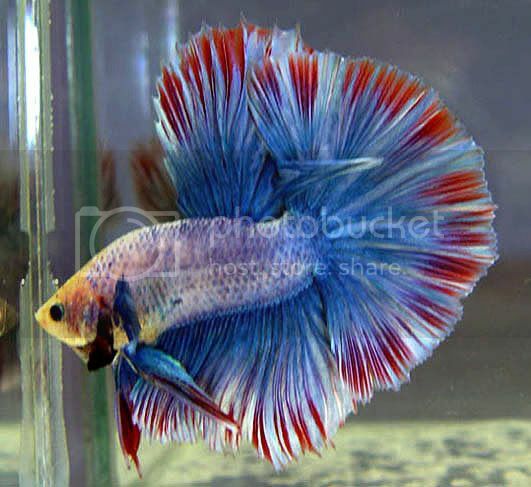 What species of Betta are you considering? Yes, it could work if the Betta is not too territorial. My eldest son is keeping a Betta with 6 Harlequin Rasboras in a 15 Gallon tank. Lots and lots of plants (Vallisneria are great) will help too! I am not sure yet? There are several different species, Jerry. One of our members...Tinker...has a couple of different ones that are mouth brooders which act differently than the species "Betta Splendens" which is the one that is most seen in the shops (at least here in the US). You might want to read some of her posts and look at the pictures which she posted to see if either of them would be something to pique your interest. Betta Splendens is the species to which I and Netti were referring. 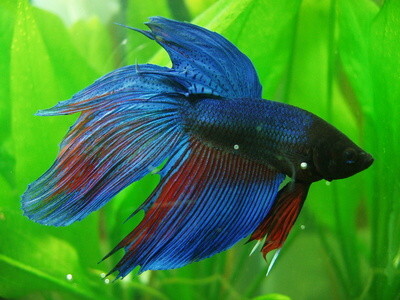 Here in the Philippines there are Siamese Bettas which are not really different except the colors. They are about 100 pesos which is $2.00 dollars. So, in other words, you are not saying that you are interested in some other species outside of Betta Splendens? Exactly that is what they sell here in this country. I had a crowntail betta for almost 3 years and those are beautiful. Also Halfmoons are very pretty, although they are pretty expensive...Veiltails are the most common betta and come in many colors. I agree with Pat, Bettas love floating plants. oops you're going to have to copy and paste, because you can't click on it for some reason...Ugh! I spent all that time typing in every single letter and number!